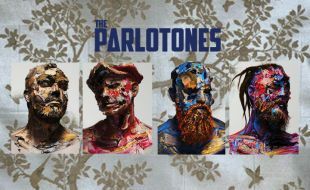 South African indie rock band, The Parlotones are proud to announce their 20th anniversary South African tour. The tour coincides with the release of their brand new album set for release in 2018, and will see them performing at one of South Africa's prestigious venues, The Teatro. Join us for an evening of hits galore as well as brand new material that will again showcase South Africa's finest as they celebrate this significant milestone with you.